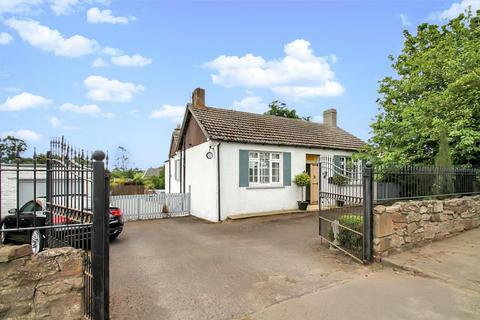 Situated in a historic conservation area in the exclusive village ofBelhaven, this three-bedroom detached cottage offers bright and spacious accommodation over two floors, a delightful, south-facing garden and private off-street parking. 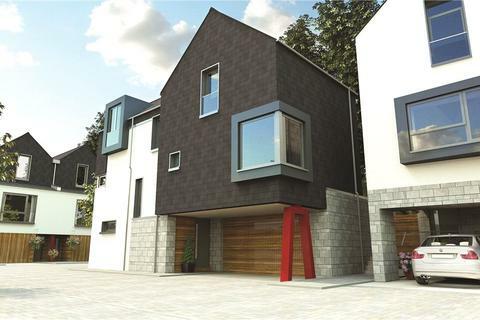 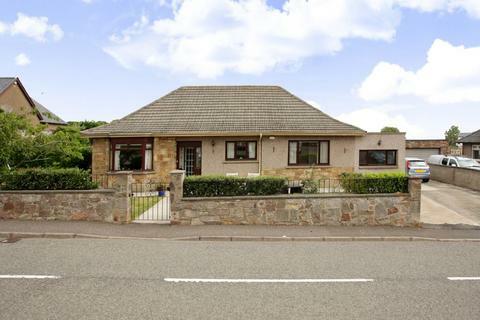 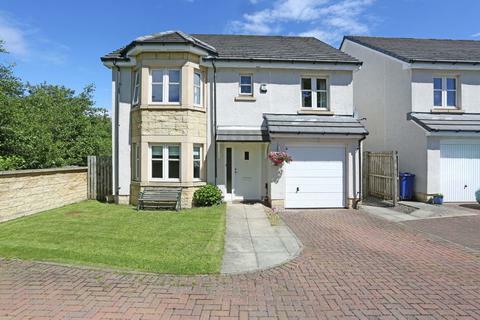 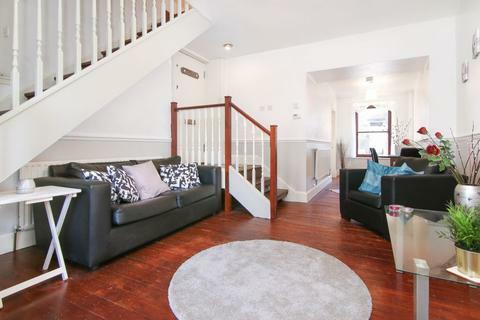 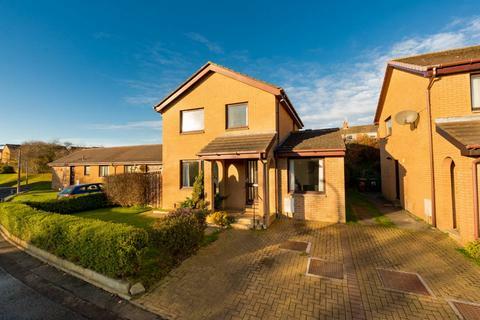 Marketed by RE/MAX Advantage - Musselburgh. 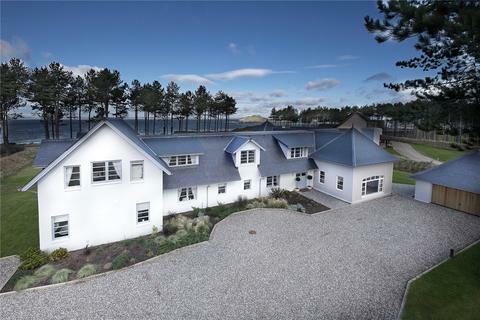 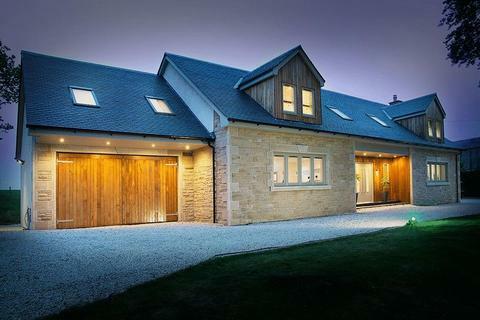 Wester Woodside Cottage is a most attractive custom built, substantial, executive home, built to a high specification, occupying a tranquil semi-rural position with views over open countryside, only ten minutes by car from the amenities of the Royal Burgh of Linlithgow. 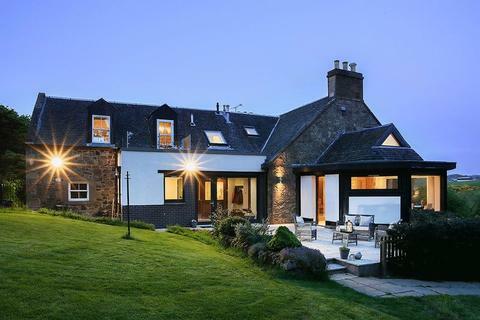 Parkley Craigs Farmhouse is a unique five bedroomed property with a separate self-contained guest lodge and shared access to a six acre paddock. 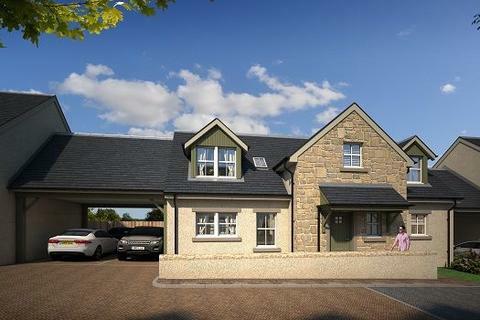 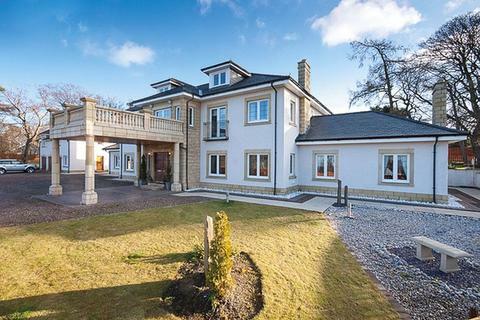 With stunning views over open countryside the location is a small and exclusive development on the edge of Linlithgow accessed by private road. 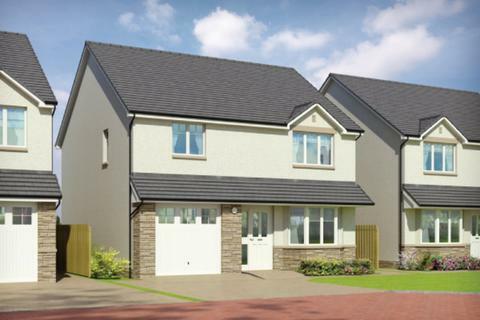 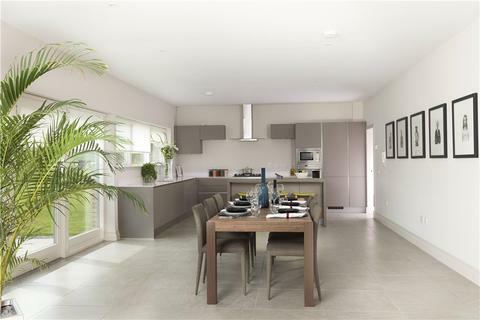 INCENTIVES AVAILABLEDalmeny Grange is an exclusive development of fifteen bespoke 3, 4 and 5 bed homes from award winning Westpoint Homes. 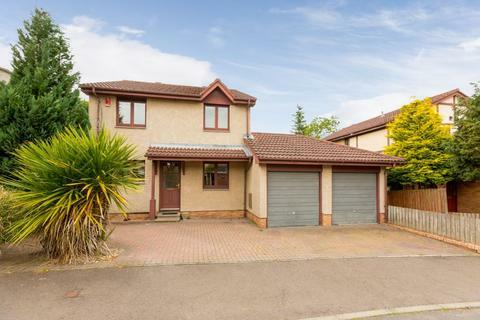 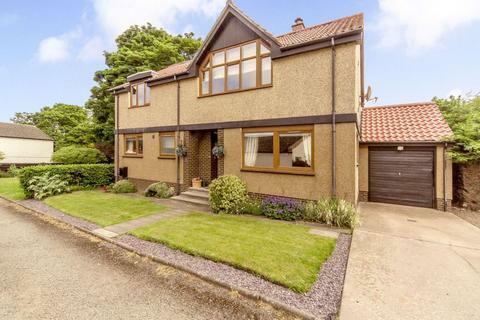 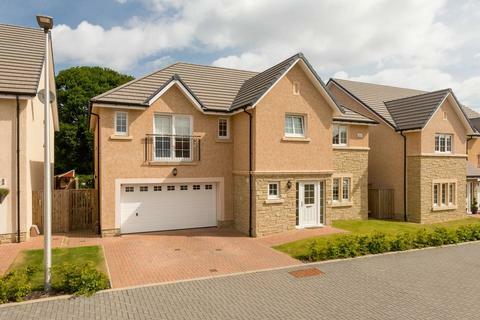 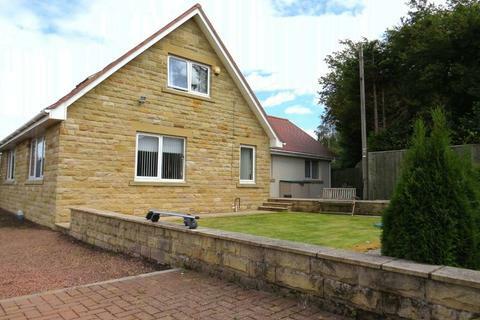 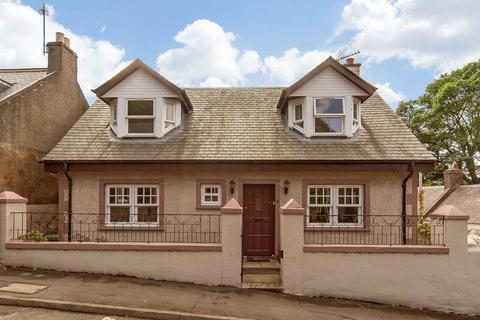 11 Vardon Road is situated at the top of a peaceful cul-de-sac only minutes from Muirfield Golf Club and the centre of Gullane. 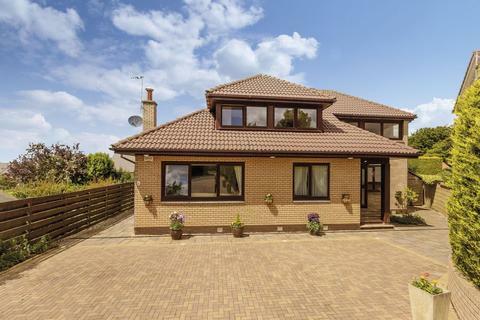 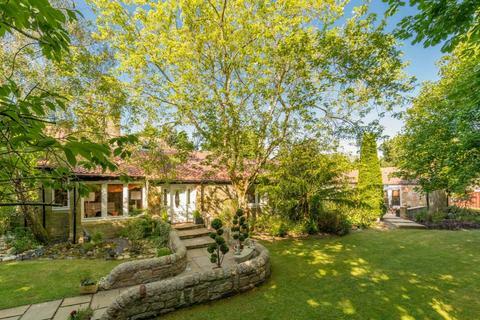 The property was extended in 2004 and is now a spacious family home. 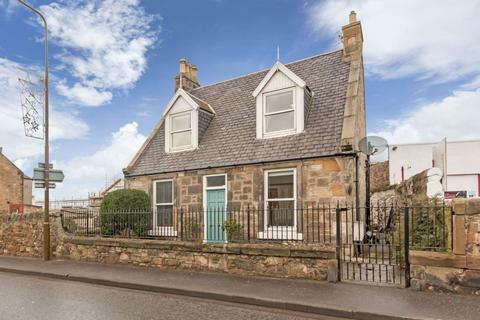 Marketed by Gilson Gray - North Berwick.